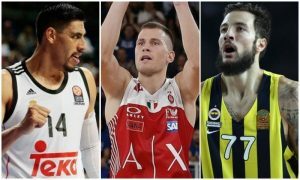 EuroLeague posted the latest episode of The Crossover with Joe Arlauckas, which welcomes Anthony Gill. 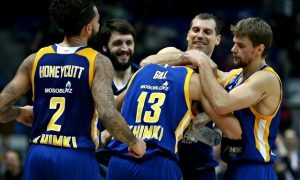 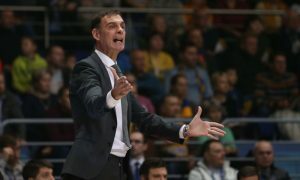 The news coming from Khimki are not too positive for Gill, who will miss the remainder of the season. 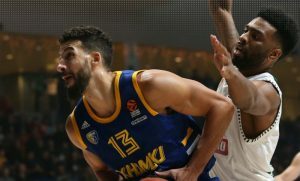 The return to action of Anthony Gill was combined with a big win for Khimki Moscow Region. 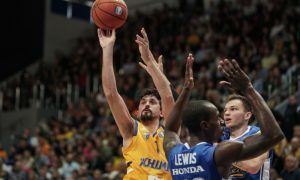 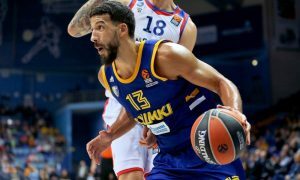 Anthony Gill helped Khimki get the job done against Panathinaikos in Moscow. 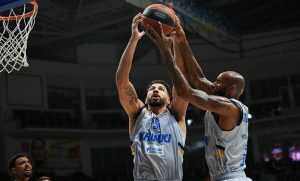 Anthony Gill did some dancing and slammed the ball in to provide the top highlight of this Round.